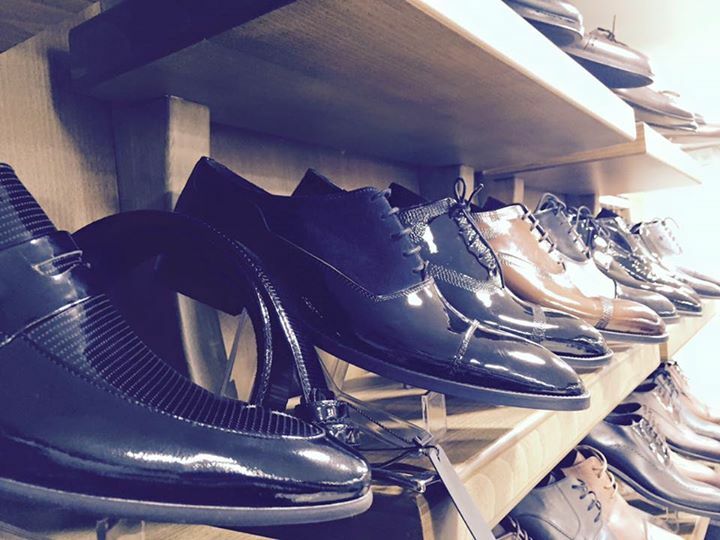 At Shoozy Store, we seek out the best women’s and men's shoes so that our customers can stay ahead of the fashion curve. We provide you with a comfortable & fun shopping experience. We have a unique selection of the most coveted shoes from Turkey. If you have a Particular outfit you would like help Putting the right pair of shoes BRING THE OUTFIT IN!